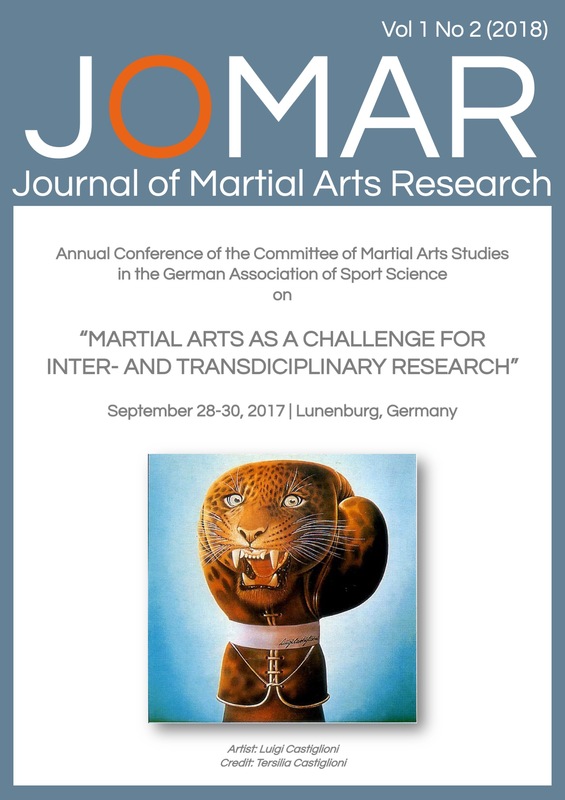 As an alternative to traditional methods of evaluation or documentation, the format of a 'conference ethnological' attendance was tested at the 6th Annual Conference of the dvs Commitee for Martial Arts Studies in the German Association for Sports Sciences. The first part of this paper presents some reflections on the possibilities and difficulties of such an approach. The second part points out some cultural characteristics of the conference. A third part deals with the central topic of the conference; i.e. relations between martial arts and science.